The Cycling Association of Hong Kong, China was founded in 1960, affiliated to Union Cycliste Internationale, Asian Cycling Confederation and Sports Federation & Olympic Committee of Hong Kong, China, financial supported by Leisure and Cultural Services Department. Report to the Finance & Administrative Manager, Executive Manager, Executive Director and relevant Committee Members. Handle full set of accounting work independently and keep all records up-to-date. Manage daily accounting duties and proper controls. Undertake any administrative masters, procurement matters and clerical duties in the office. Coordinate with Programme In-charge staff on the local and oversea programmes. Assist in ad hoc projects as required. Grade E / Level 2 or above in 5 subjects including English (Syllabus B), Chinese and Mathematics in the Hong Kong Certificate of Education Examination; or Level 2 or above in five subjects including English, Chinese and Mathematics in the Hong Kong Diploma of Secondary Education Examination, or equivalent. Remarks: Grade C in English Language (Syllabus A) is recognised as equivalent to Grade E in English Language (Syllabus B). London Chamber of Commerce and Industry (LCCI) – Level III Book Keeping & Accounts or above qualifications. Knowledge of “Moses ERP” system is an advantages. Excellent written and spoken English and Chinese language skills. Good PC skills, including MS Office (Excel, Word, PowerPoint, Outlook etc). Immediate availability is a definite advantage. Remuneration package will be commensurate with qualifications. Fringe benefits including annual leave & medical insurance. Interested parties please send your full resume with Current Salary, Expected Salary & Date of Availability. Apply in writing by April 26, 2019 with full resume to CAHK via email to recruitment@cycling.org.hk with subject of “Apply for Accounting Assistant”. Only suitable candidates will be shortlisted for interviews. 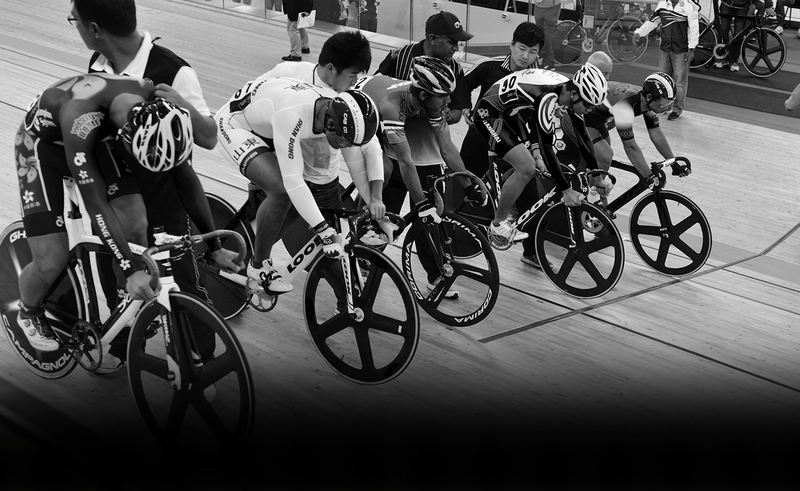 Apply in writing by 12 April 2019 with full resume to CAHK via email to recruitment@cycling.org.hk with subject of “Apply for Assistant Accounting Officer”. Only suitable candidates will be shortlisted for interviews.